Before talking about Estatic Fear I would like to say a few letters that adds to words about the topic “Underground”. It seems there are hundreds of definitions for underground. Estatic Fear for me is an underground band: they have one beautiful album with such great music to respect but still it is not a known band nor it seeks media attention nor any kind of publicity. Their music like many other bands is only for the ones that discover them and fall in love. 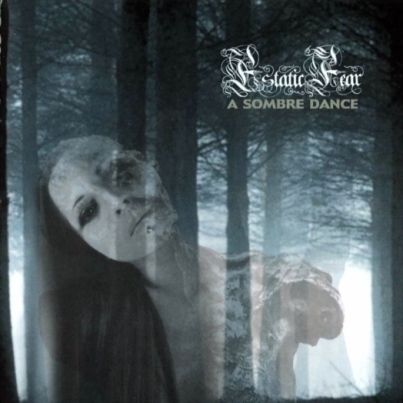 Estatic Fear Album “A sombre Dance ” is not a new 2009/2010 album , newly released and that should be reviewed and talked about as in all blogs or websites. This album can be reviewed and commented on in fifty years. It can be well enjoyed on Mars maybe. Estatic Fear is an Austrian band founded in 1994 in the purpose of fusing classical music and Gothic/Doom Metal but has although moved into other genres like Death and Black Metal in the album “A sombre Dance”. 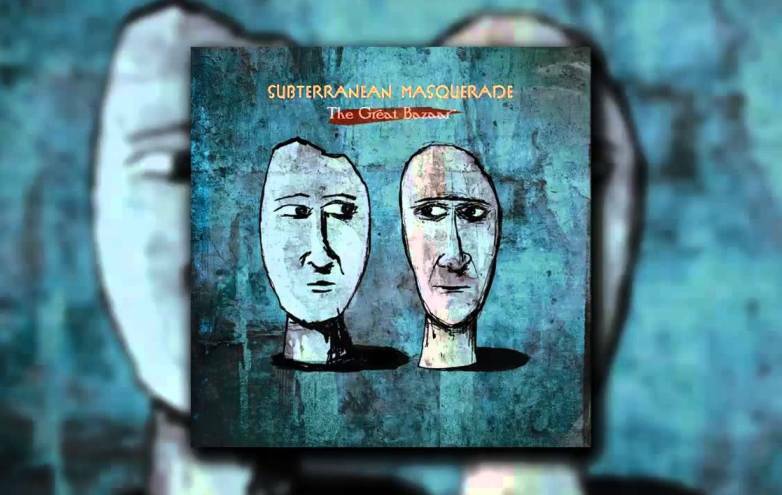 In 1999 the band became a one man project who ended up being the only member left but still the main member Matthias Kogler as “Calix Miseriea” and the album “A Sombre Dance” was released with CCR Records. The album contains ten tracks divided as an intro and IX chapters. 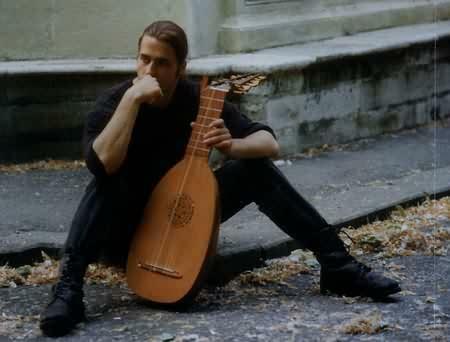 Starts with the track “Intro (Unisono lute instrumental)” which is inspired from an Austrian folk song. What comes next are similar tracks with similar mood that tells a concept story from chapter I to IX. The album got a huge success and very much positive critics. 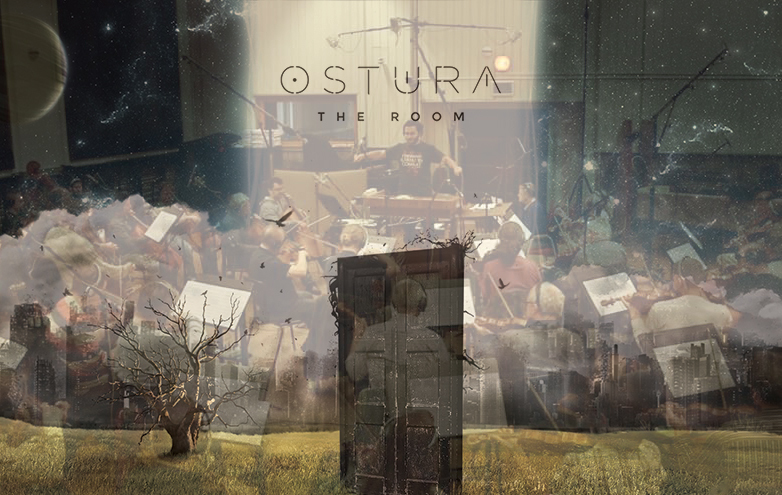 There was not enough budget to fund every Idea to be added to the album nor to record a real orchestra which was the project. Many parts where filled with midi! People have compared it to work of Haggard, but I have found it unique with slight similarities with Haggard. Mathias has already enough material gathered from 1999 to 2009 to record another album but has not enough money to do it. Fans have made a support page to fund Mathias in his next project.